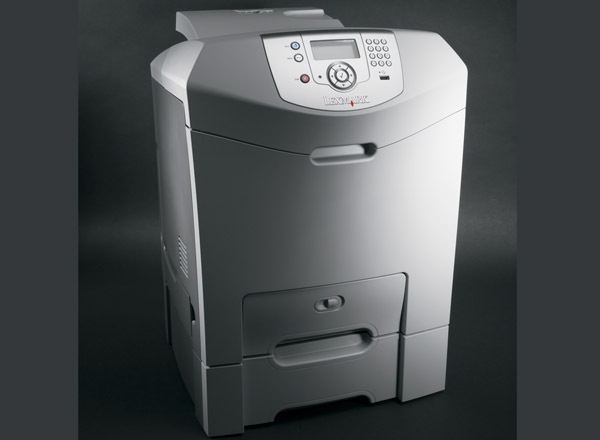 Ideal for growing workgroups, the Lexmark C534n colour laser integrates seamlessly into your existing infrastructure and offers you intelligent ways to drive down costs. 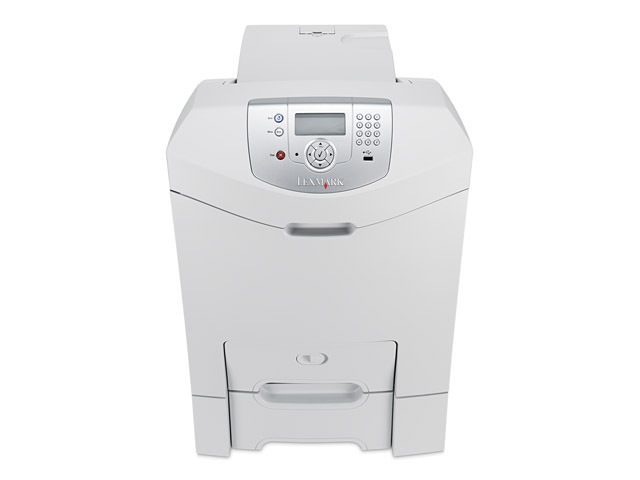 The Lexmark C534n is designed especially for small workgroups that don't want to lose time with complicated controls and configurations. Part of what makes it so easy to manage is its intuitive, newly designed operator panel. This includes a user-friendly numeric pad for easy PIN entry and network set-up.